Very Early Onset Inflammatory Bowel Disease (VEOIBD) is defined as IBD diagnosed before the age of 6. Patients with VEOIBD are more likely to have a monogenic mutation leading to IBD. Through the genetics of VEOIBD, scientists have an opportunity to understand the pathogenesis (biological mechanism) of IBD. Dr CH Lee and his collaborators have recently identified a TRIM22 mutation that may play a significant role in VEOIBD and adult onset IBD. We showed that TRIM22 regulates NOD2, an important molecule in the handling of gut bacteria. Mutation in TRIM22 compromises the activation of NOD2. We believe that this mechanism is important in VEOIBD as well as adult onset IBD. Hopefully these findings would stimulate further research on the role of TRIM22 in IBD and new target for IBD treatment. 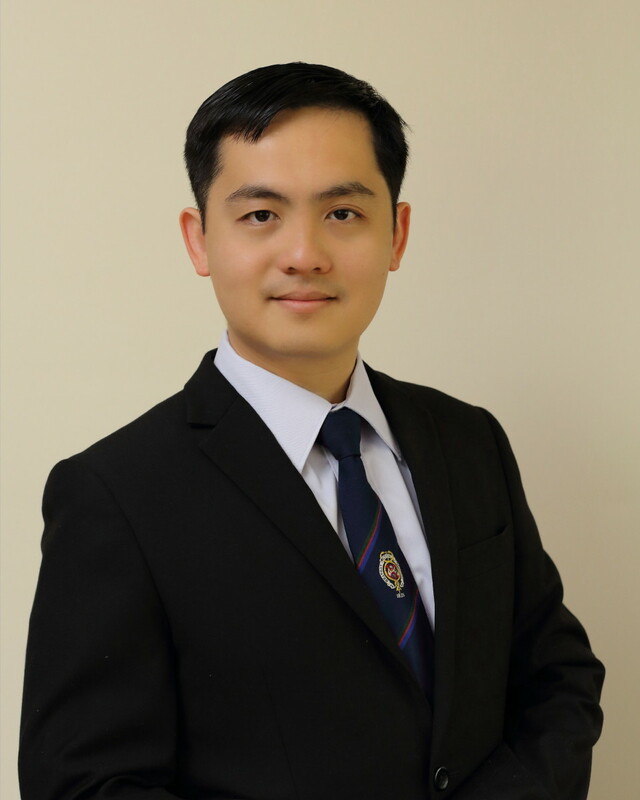 Dr Lee is glad that this research will be featured on the cover of May 2016 edition of Gastroenterology, the journal with the highest impact factor in the field of gastroenterology. Constipation in children is a common problem. Some children have natural tendency to have a slow moving gut and prone to constipation, although most children with constipation do not have a serious cause found. However it is important for your doctor to seek and treat medical conditions that can lead to constipation in childhood. Below is an informative video produced by gikids.org, an outreach program of the NASPGHAN. This video explained constipation and encopresis (soiling) in plain English. Follow this link to find further information on constipation in children. Link to the Children’s Hospital at Westmead fact sheets on constipation. Increasing incidence of paediatric IBD in New South Wales Australia, 1968–2013. Presented at PIBD 2014, 3rd International Symposium on Pediatric Inflammatory Bowel Diseases, Rotterdam Netherlands.